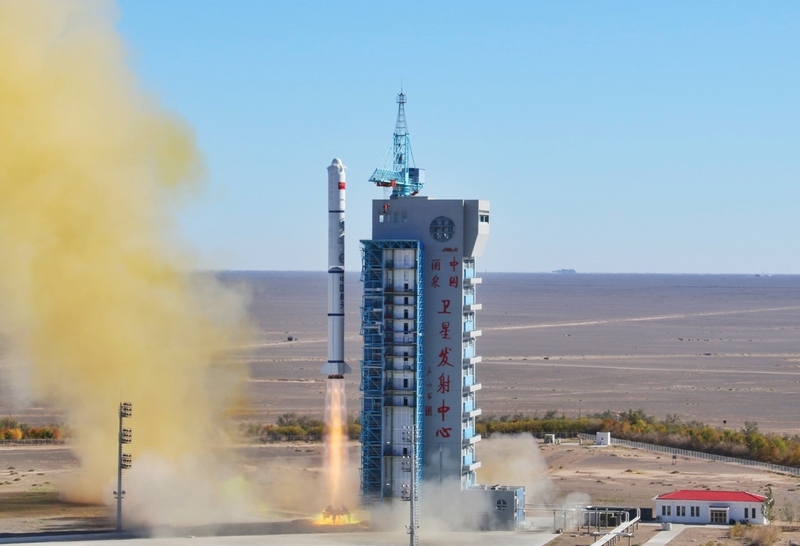 China successfully launched the Yaogan Weixing-32 Group-1 mission – consisting of two satellites – from the Jiuquan Satellite Launch Center on Tuesday. The launch took place from Launch Pad 94 of the LC43 launch complex using a Long March-2C launch vehicle. 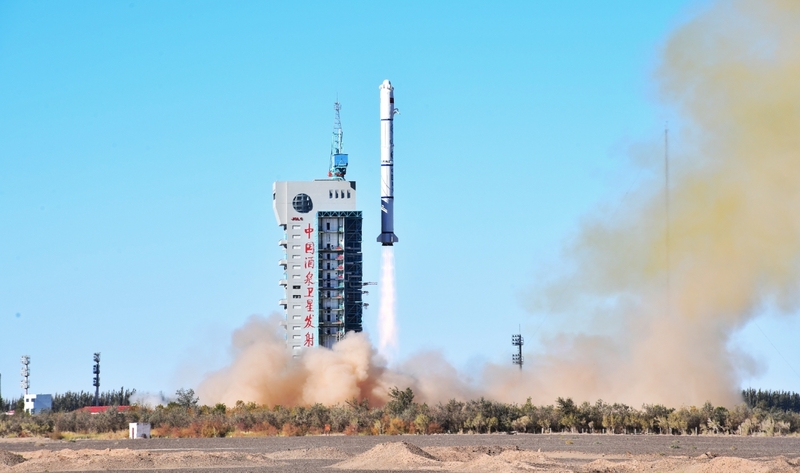 The Yaogan Weixing-32 Group-1 mission is composed of two satellites that supposedly will be used for remote sensing purposes by the Chinese Ministry of Agriculture. In previous missions, the designation of the Yaogan Weixing series was used to hide the true military nature of the satellites. This was the first use of the new Yuanzheng-1S (Expedition-1S) upper stage. The Long March-2C is capable of carrying 1.2 tonnes to a 700 kilometer Sun-synchronous orbit, but with the new upper stage the payload capacity is increased to two tonnes. The new upper stage is capable of multiple burns to place satellites in different orbits. October will be a particular busy month for China aiming to a launch record year. Next orbital launch will take place from Xichang with another pair of Beidou-3M satellites to be orbited by a Long March-3B/YZ-1 launch vehicle. The first launch of the private Zhuque-1 launch vehicle will take place on October 27, orbiting the CCTV’s Weilai-1 small satellite for space science experiments and remote sensing out of Wenchang Space Launch Center. The CFOSAT (China-France Oceanography SATellite) will be launched on October 29 from Jiuquan using a Long March-2C launch vehicle. The CFOSAT should be accompanied by some small satellites like Zhaojin-1 and Hongyan-1. Also in October, we should expect the launch of the Haiyang-2B oceanographic satellite out of Taiyuan using a Long March-4B launch vehicle.